Since 1972, Community Health Center, has been one of the leading healthcare providers in the state of Connecticut, building a world-class primary care system committed to caring for uninsured and underserved populations. We focus on improving health outcomes for patients and creating healthy communities. Connecticut Pediatrics @ CHC provides team-based care. This means our medical providers work with dentists, nurses, counselors, nutritionists and other specialists to offer complete care for every child. 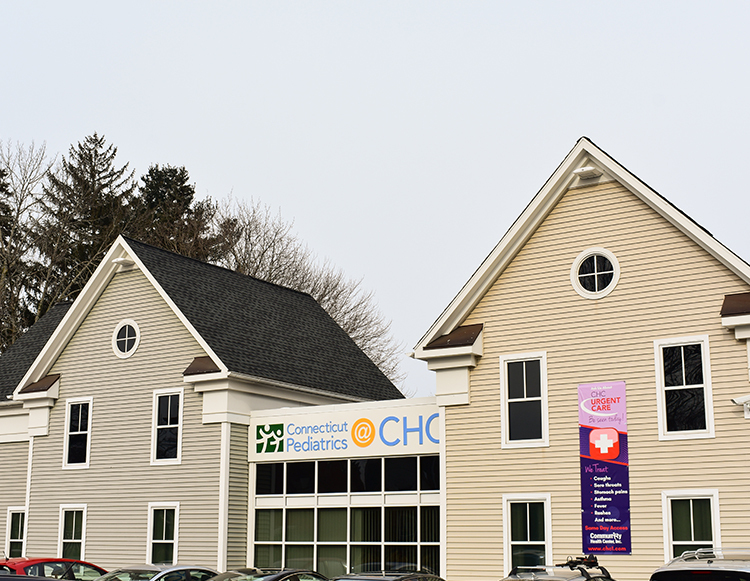 In 2016, CHC moved into Hartford as CHC @ Connecticut Children's before becoming Connecticut Pediatrics @ CHC in 2018. Our promise is to keep your child healthy and happy at the same location, with the same providers and staff, and thesame great care for your family! Parking is available around the entire building.